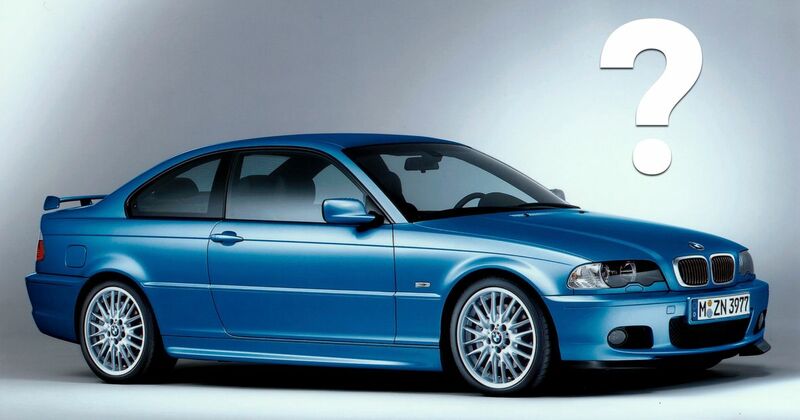 Quiz: How Much Do You Know About The BMW 3-Series? To mark the arrival of the new 'G20' 3-series, we've put together this 3er-themed quiz! Read more about the new G20 BMW 3-series here, and make sure you post your score in the comments!